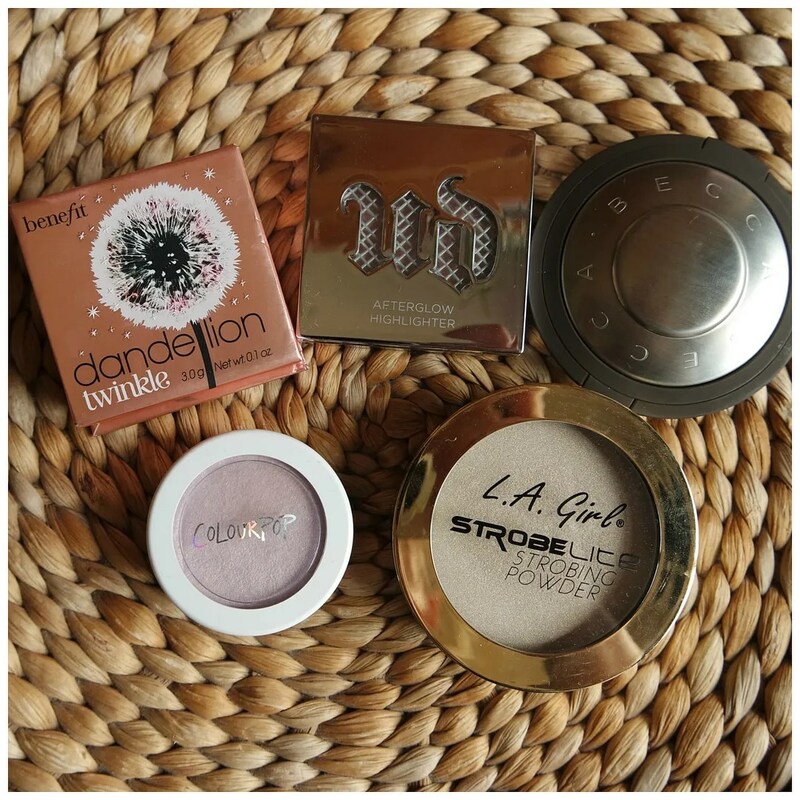 Foundation shades are a hot topic at the moment. While many high end brands have good or decent shade ranges, the drugstore is far behind when it comes to offering a good shade range. Both on the dark and light end of the spectrum you can really struggle finding a shade that is right for you. 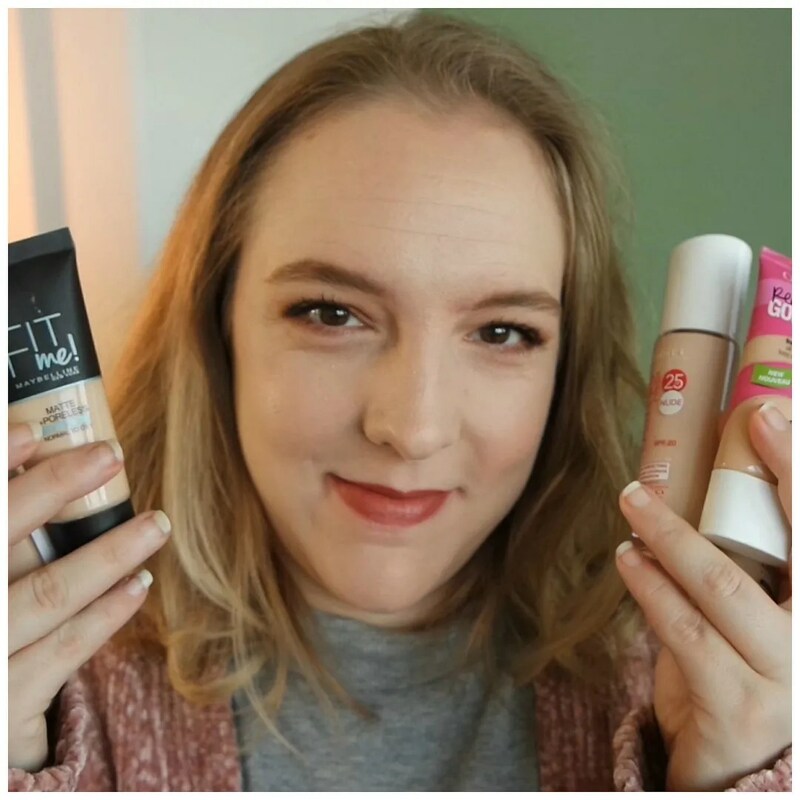 Having fair to pale skin myself (it totally depends on how much time I spend outdoors in the summer time, how pale I get in the winter), I know the struggle is real to find a foundation that is affordable and matches me. These are my favorite picks.